Ott Tanak has taken maximum points from Round 8 of the World Rally Championship with overall victory and a win in the Power Stage in Finland. Tanak entered the final day with a 39.0s lead and took a somewhat conservative approach to the morning loop before going fastest in the final stage of the event. The Toyota Gazoo Racing driver effectively won the rally with a huge start to the Saturday when he won five straight stages after a back-and-forth fight with Mads Ostberg on the Friday. 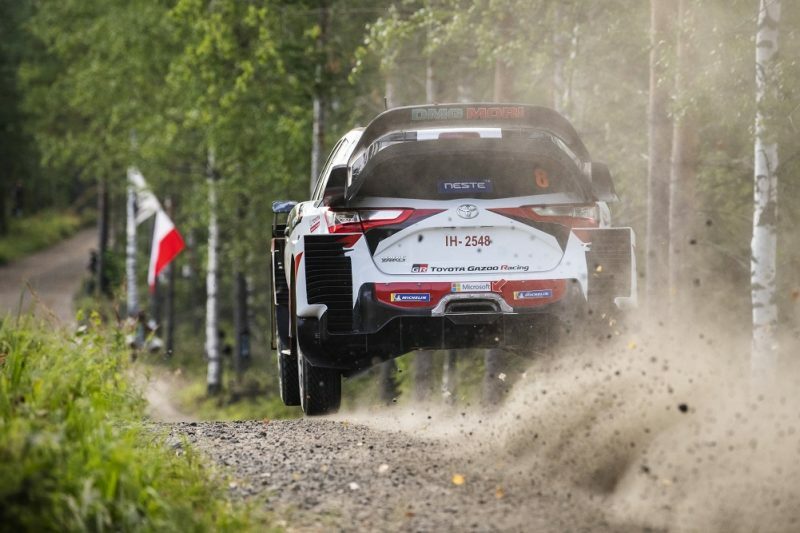 Despite the speed of the Toyotas all-round, Ostberg held onto second position overall, 32.7s behind the Estonian Tanak after the 23 special stages of Rally Finland. Ostberg won the first stage of the Sunday and picked up four Power Stage points in his Citroen. Jari-Matti Latvala won SS21 and SS22, and was third on the Power Stage, but ultimately came up 2.8s short of overtaking Ostberg and helping Toyota to a one-two. The third Yaris, on the other hand, didn’t make the finish after Esapekka Lappi hit a ditch and rolled on the first stage of the morning. “I went wide in a really fast place and the rear caught a tree stump,” said the Finn, who had started the day classified in fourth position. Hayden Paddon inherited fourth overall as a result and was the best of the Hyundai drivers. “On the whole, I’m really happy with the weekend,” said the Kiwi. 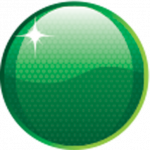 “We have been able to keep pace with some of the event favourites, maintaining a consistent performance. “Naturally, we would have preferred to score a podium, of course, but we took a measured approach to secure important points for the manufacturers’ championship. Sebastien Ogier, who brought a new aerodynamic package to Finland, made up some ground on championship leader Thierry Neuville by finishing the event in fifth position. The Frenchman’s cause was aided by M-Sport Ford team-mate Teemu Suninen, who tactically took a penalty for an early check-in to drop behind Car #1 in the overall classification. Neuville ultimately finished the rally in ninth, having struggled with road position all weekend and also tagged a tree on the Friday. The Hyundai reduced the hit to his championship lead by also grabbing two Power Stage points. Andreas Mikkelsen, in the third Hyundai i20, got back to 10th after rolling on the Friday. Craig Breen (Citroen) picked up the other Power Stage point on his way to eighth overall. Eerik Pietarinen won the WRC2 class in a Skoda Fabia R5 in 11th outright. Round 9 is Rallye Deutschland on August 16-19.